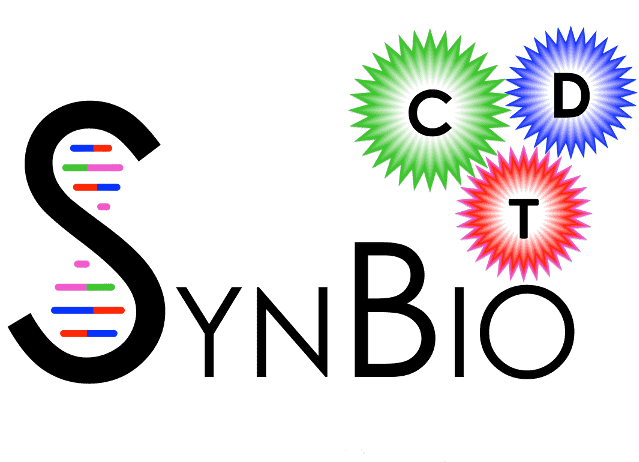 SynBioCDT now open for applications! The EPSRC & BBSRC Synthetic Biology Centre for Doctoral Training (SynBioCDT) is a 4-year doctoral programme that offers training in the new field of Synthetic Biology, the “Engineering of Biology”. This centre is a collaboration between the Universities of Oxford, Bristol and Warwick. Students from a wide range of academic backgrounds are encouraged to apply such Engineering, Biology, Biochemistry, Physics, Plant Sciences, Chemistry, Statistics, Mathematics and Computing. The deadline is 12 January 2018. Applications can be made through any of the three collaborating institutions, where they will be admitted for graduate study. All students will spend most of their first year in Oxford and will then rejoin their home institution to complete their doctorate.